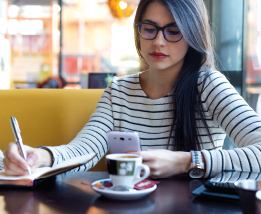 With budget constraints, lack of time and deadlines to hit, it can be all too easy for students to neglect their health whilst at university. If you’ve been at university for a few years, you’ve probably learnt all the tricks and tips to eating right and staying active, but it can be difficult for newcomers or ‘freshers’. If you’re new to uni life, or just unsure how best to stay healthy at university, read our latest blog post for healthy meal tips on a budget, exercise ideas and guidance and help for ensuring your mental wellbeing doesn’t decline whilst you are at university. Eating properly at university may seem a bit pie in the sky for some students, but it really doesn’t have to be. Whilst everyone needs a takeaway sometimes, why not take a look at a few quick and easy meals you can whip up any night of the week on a low budget. Smoothies – Smoothies are a simple and cost effective way of getting your 5 a day, head down to your local veg market or cheap supermarket (look for what’s in season for the best deals). Blend your choice of ingredients and enjoy. Omelettes – Eggs are a cheap source of protein and omelettes can work for breakfast lunch or dinner. Beat eggs with salt and pepper in a bowl, add to a hot frying pan and then add your toppings once eggs have begun to set. Once cooked, fold omelette in half and finish on a high heat. Fajitas – Perfect for sharing, most supermarkets sell these in kits but it’s sometimes cheaper to buy the individual ingredients so keep an eye out! Simply fry chicken and veg with fajita seasoning, add sauce and serve in warm wraps with your choice of cheese, guacamole, jalapenos and refried beans! Jacket Potatoes – Super easy, can be cooked in the microwave in 5 minutes but taste better drizzled in olive oil and baked at 200c for 40 minutes in the oven. Top with chilli con carne, tuna or classic baked beans and cheese. 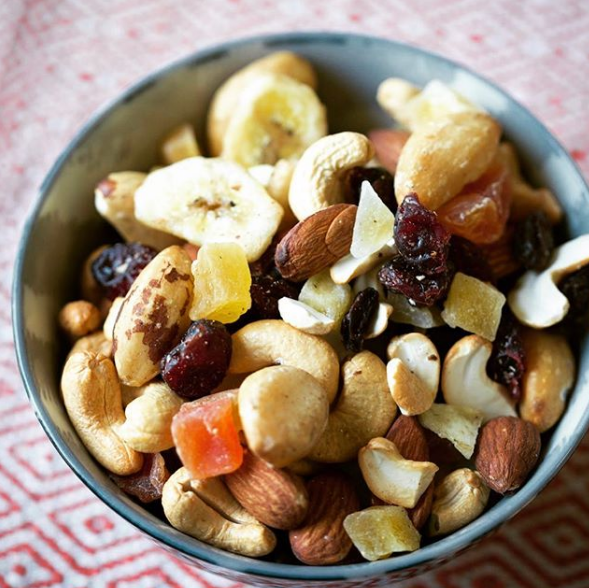 Nuts – Ditch the crisps and chocolates and switch to dried fruit and nuts as a snack instead, a great source of slow release energy to keep you sharp throughout the day. Physical activity is something that may also suffer whilst at university which when coupled with a bad diet, could lead to poor health overall. Here are our top tips for staying psychically active at university. Join a society – From athletics to Quidditch (yes really), there seems to be a society for almost every sport or activity. Joining a society is a great wait to get active and meet new people with similar interests. Walk or cycle – Leaving your car at home whilst you’re at university can save you £; provided you walk or cycle instead of taking the bus everywhere! Workout at home – If you can’t face the gym, or don’t want to spend the money - switch to a home workout instead. Here’s a 10 minute home cardio to get you started. 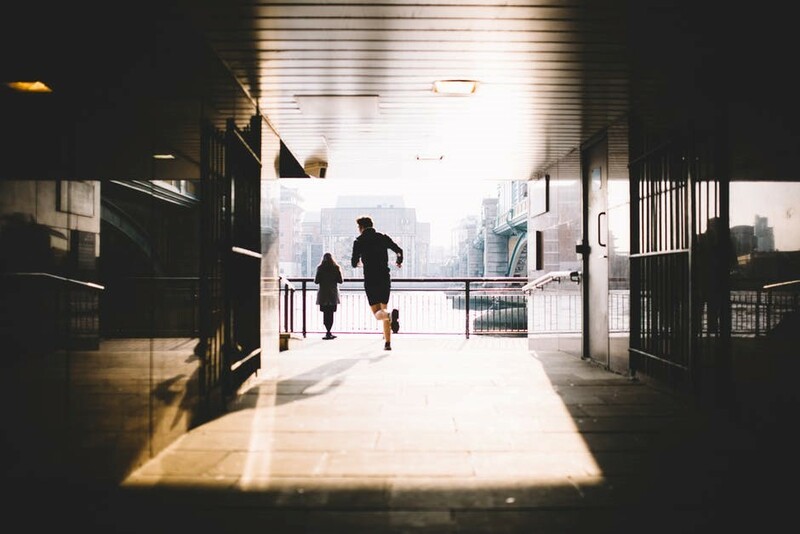 Get a jog on – A regular, short lap around the block can be just as beneficial as longer workouts, helping promote weight loss and improve overall fitness. It’s not just the psychical side of your health that needs to be looked after at university, workloads and deadlines coupled with separation from friends and family can take its toll. Stay connected to home. A regular text message or phone home will be more appreciated than you may think. If you feel comfortable, talk to your housemates. Sometimes a pair of ears is all that’s needed to lift a weight off your mind. Similarly, encourage conversation with your housemates if you sense they are struggling. Physical health and eating right often correlate with a positive mental attitude, consider following the psychical and health tips above to give yourself a boost. After all this rigorous exercise, you’ll be grateful for stress-free accommodation with Digs. As well as housing for students, we provide a hassle-free property management service for student landlords, with lots of great properties available to rent in Bristol. If you have any questions about our services, or need some advice, give one of our expert team a call on 0117 930 8759.